Genuine Diplomat Washing Machine Spare Parts Store. Spare parts available now for all models of Diplomat Washing Machine. Choose from our wide range of Diplomat Washing Machine spare parts for your model below. 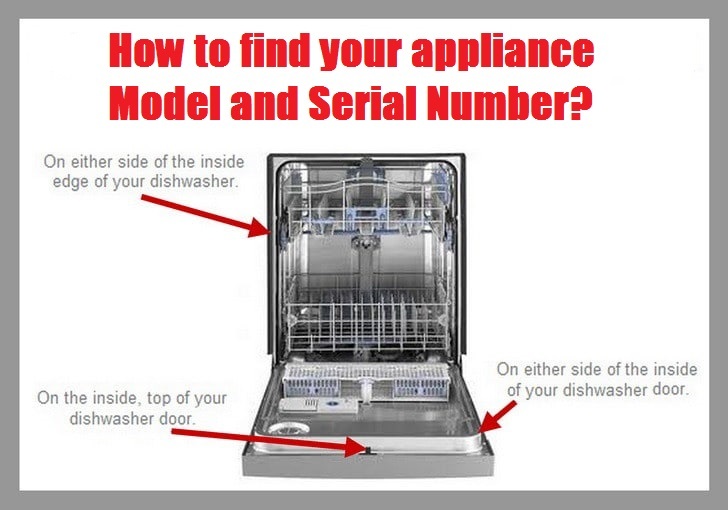 If you are unable to find your model try visiting the Hygena Washing Machine Spare Parts section of our store.